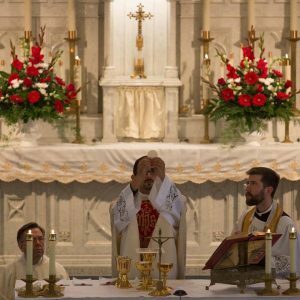 What’s up with the Church’s hierarchy and what do we mean when we say that the Pope is infallible? Sometimes the layers of the hierarchy are confusing. 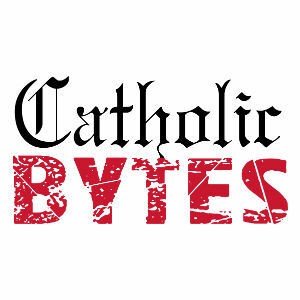 Learn about this and more in this Catholic Bytes episode.